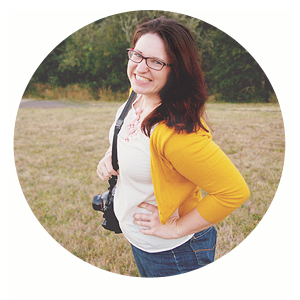 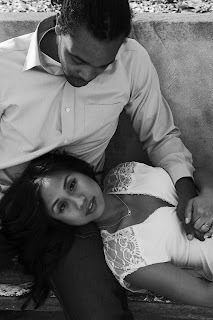 Emily Heizer Photography: Lake Tahoe, Sacramento, San Francisco Wedding Photographer: Welcome to the Blog! 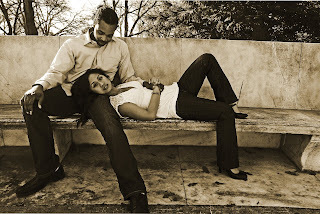 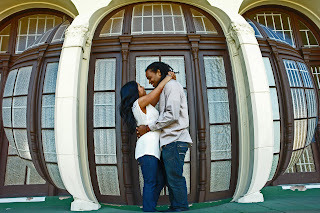 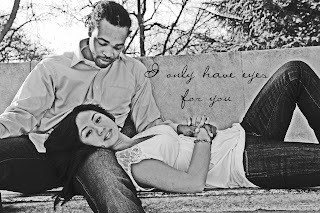 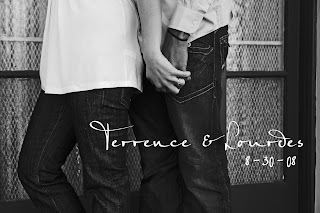 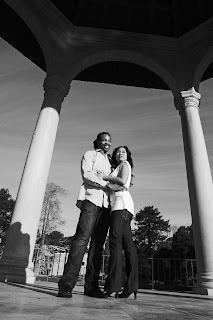 Here are a few images from Lourdes & Terrence's engagement session to start off. 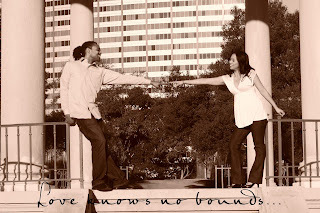 These were shot in Oakland, around Lake Merritt.